I'm going to the movies!!! Can't wait!!!! 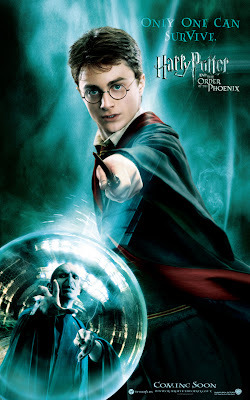 HARRY POTTER AND THE ORDER OF THE PHOENIX IS HERE!!!!!!!!! I've read them all... and I'm waiting desperately for my copy of the new book... just a few more days!!! !